— Cafe Tables as Education Reform? Your claim that the study “The Rise of K-12 Blended Learning” published by Innosight Institute was produced by an organization with “a financial interest in the findings” is totally false. Innosight Institute is a non-profit, non-partisan think tank that was founded to apply Clayton Christensen’s theory of disruptive innovation to the educational challenges this country faces. Professor Christensen is the co-author, with Michael Horn and Curtis Johnson, of the seminal book that launched the digital revolution, “Disrupting Class: How Disruptive Innovation Will Change the Way the World Learns.” Of the two models you mention, Rocketship is a public charter school and is funded by the State of California; there is no financial interest at stake here. Flex Academy is run by K-12, Inc. which is a for-profit company but so are Pearson and McGraw-Hill who have been making handsome profits providing text books to our schools for decades. Innosight Institute promotes Christensen’s theory of “disruptive innovation” in education and other areas. Innosight LLC, Innosight Ventures, and Rose Park Advisors advise and invest in “disruptive innovation,” like the blended learning the Institute promotes. Recent investments and consultations include, e.g., New Oriental Education, a Chinese education venture with an on-line component, and Guaranteach, U.S.-based on-line education. Huff notes that Innosight Institute has no financial interest in Rocketship or K12. The Education Town Hall, based on current information, does not dispute this. The original post, Cafe Tables as Education Reform?, does not suggest this. Instead, it links Innosight Institute with a “financial interest in the [blended learning] findings.” Is this “totally false”? Innosight Ventures and Rose Park Advisors invest in “disruptive innovation,” like blended learning. The four entities share a co-founder and a philosophy. They offer “sought-after speakers,” consultants and investments in the field of Institute research. 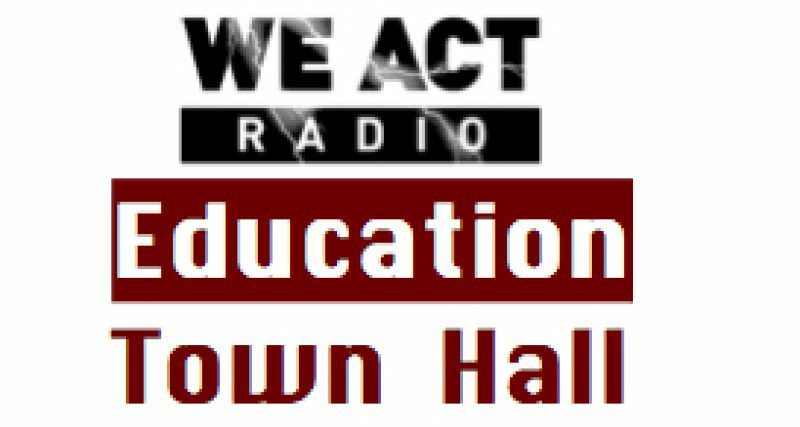 Huff mentions that Rocketship is “funded by the State of California.” The Education Town Hall thanks her for reminding readers that taxes in many states and the District of Columbia are routinely directed to private — for- and nonprofit — organizations through charter school laws. Huff concludes by noting that print publishers, along with education management companies and purveyors of on-line learning programs, earn “handsome profits” through contracts with our schools. Another good reminder.